Autobaun Auto is OPEN and servicing the Central PA area. Minutes from Hershey, Pa. We offer a wide variety of services including Auto Sales, Repairs and Maintenance, Autobody Repair, Customization, After-market installations, Complete Restorations, PA Emissions and Safety Inspections, and Upholstery-- all at competitive prices. Home of the German Car Specialists. 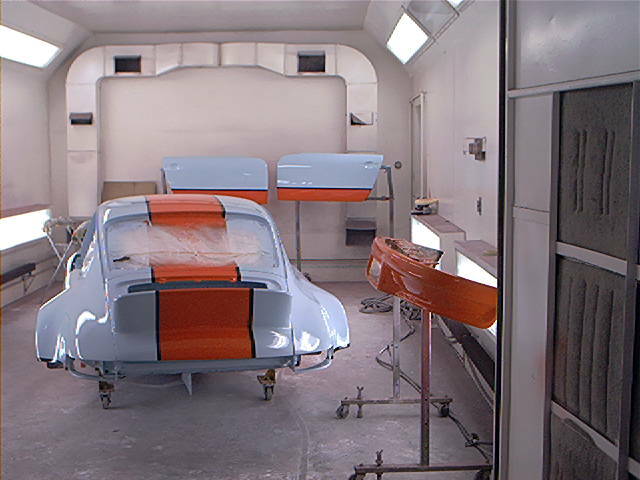 If you are looking for something special, or looking to have something done to your car, let us know how we can help out! ​We specialize in European autos. We take pride in finding our customers great pre-owned European cars anywhere on the market. Autobaun Auto will do whatever it takes to satisfy the needs of each customer. If there is something that you need, please let us know. We'll be happy to accommodate you as much as we are able. 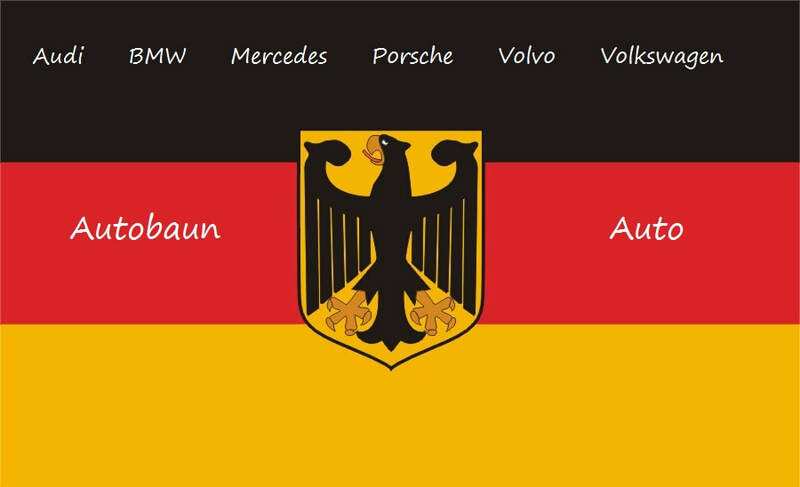 While our site is always under its own "custom renovation", we are always willing to help you out with all of your German automobile needs. We not only specialize in German Engineering - we also have a full shop of tools and supplies ready to help you with any major or minor body work.